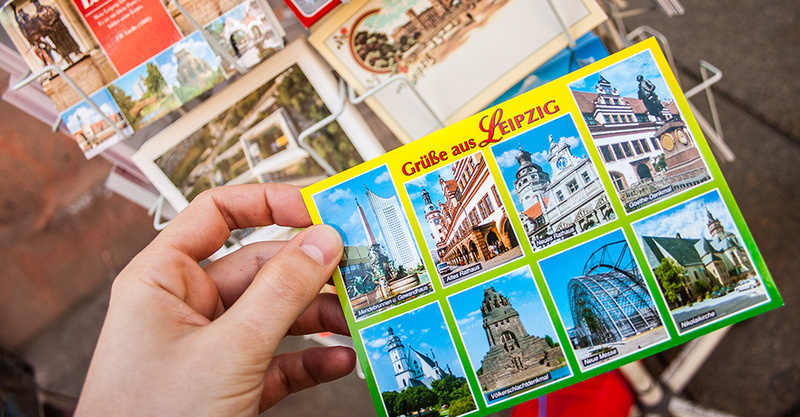 Sprachschatz-German Language School is a licenced TestDaF-Center. 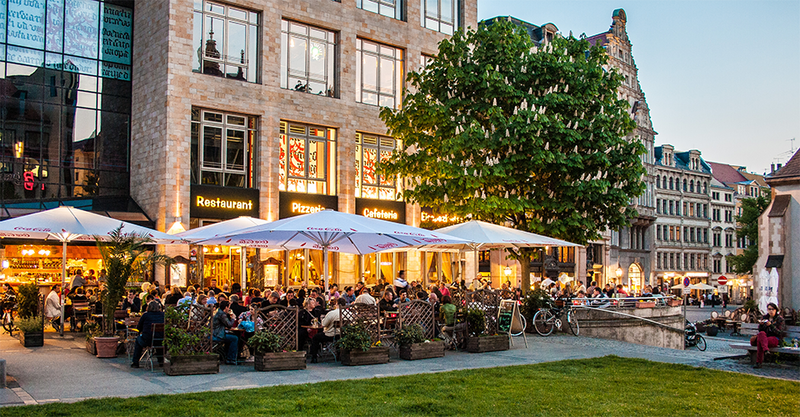 or on the website of the TestDaF-institute: www.testdaf.de. 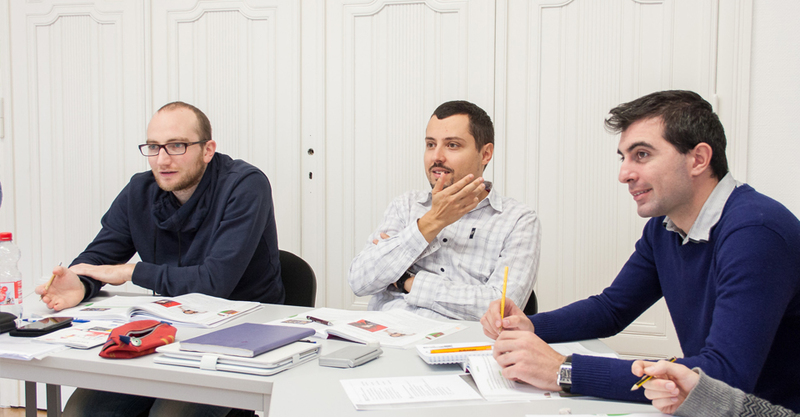 We prepare you in an intensive preparation course for the DSH, so you can pass the exam successfully. 20 lessons per week in a group: 4 lessons of 45 minutes per day. Additionally, you will have 4 lessons of individual intensive exam training per week.The division into groups is done according to the levels A1 to C1 of the CEFR. With the help of a free placement test before the beginning of the course, we can find the optimal learning group for you. 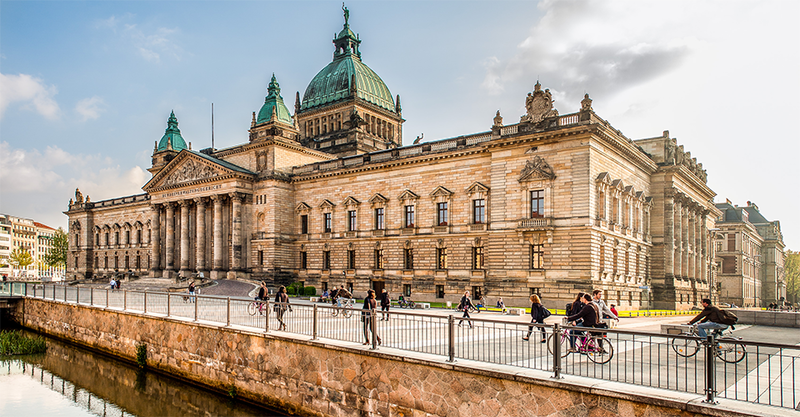 Course description: This German language course is ideal if you are looking for a combination of intensive language training in small groups as well as optimal exam training. 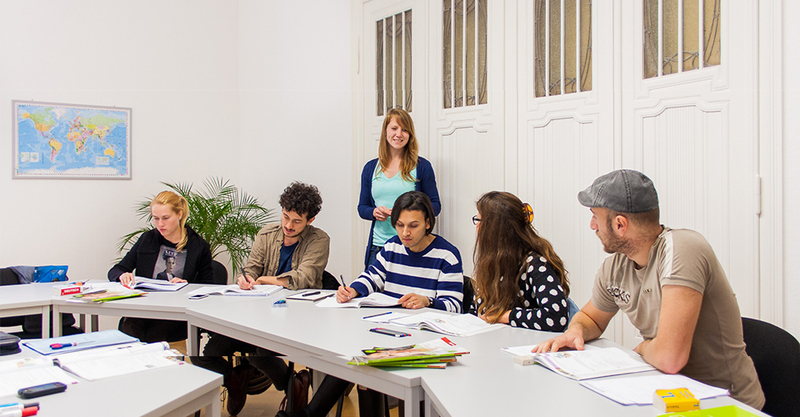 The course focuses on the following skills: conversation, listening and reading, grammar, writing, pronunciation and German culture. Optional: You can book this course with our leisure program. 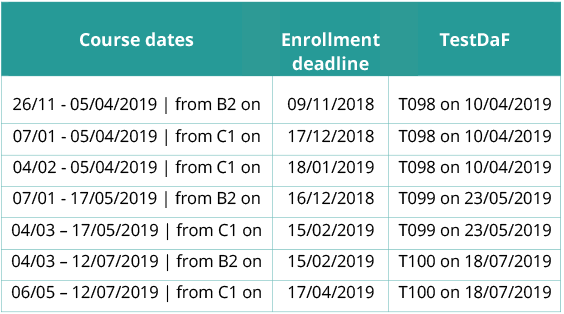 From 1 July to the 30 August 2019, our summer course prices are valid for intensive course reservations of less than 8 course weeks. 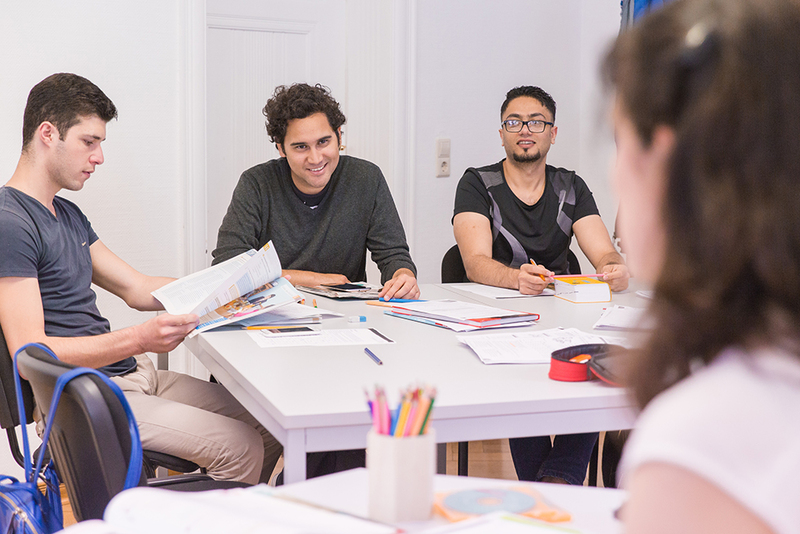 The Goethe examinations for all levels of language proficiency (A1, A2, B1, B2, C1 and C2) can be taken, for example, at the Goethe-Institut in Berlin or the Goethe-Institut in Dresden, which are both less than 90 minutes drive away from Leipzig. 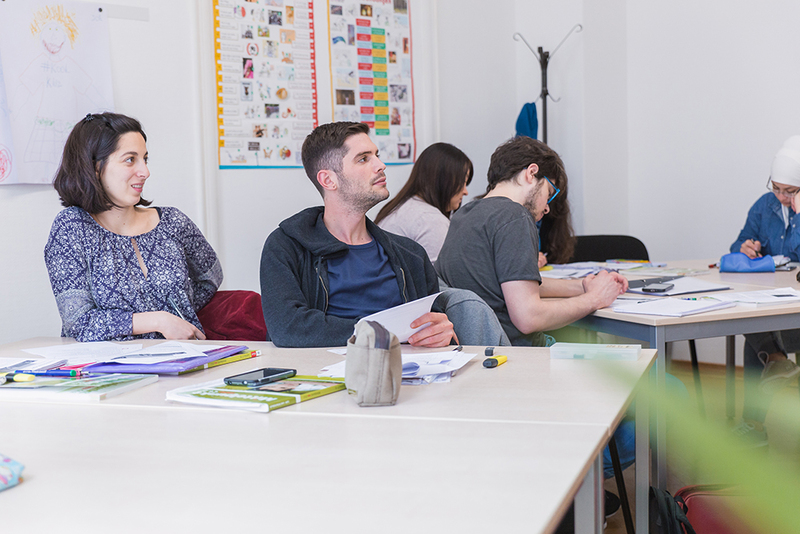 Examination dates: every 4 weeks; Examination fees for external participants: from 95 to 200 euros.